In the morning we depart heading towards Grand Canyon, one of 7 natural wonders in the world. There you will visit the famous “Eagle Point” landmark and pay a fee to go on the amazing, man-made “Sky Walk” if you choose to. 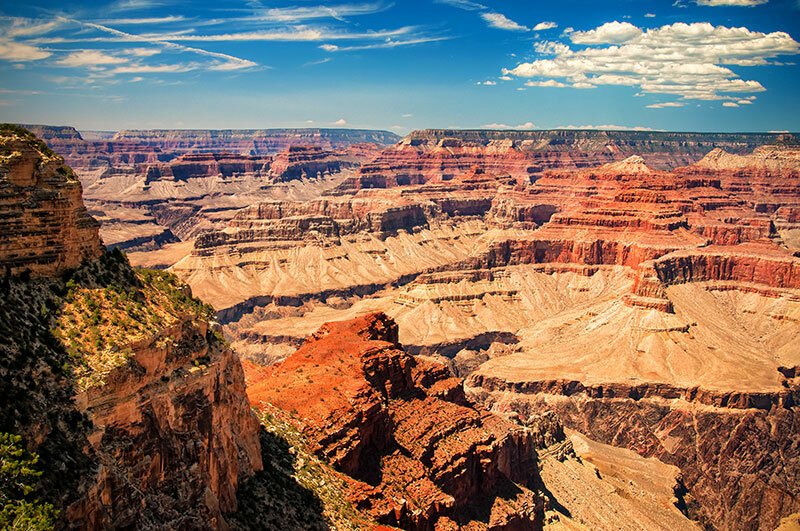 Then travel to “Guano Point” landmark for an incredible view of the Grand Canyon. If you want the best view, you can pay a fee and take the popular “helicopter tour” flying over the entire, majestic canyon. Finally we will visit America’s largest water control project: The Hoover Dam, and get back to Vegas for short break. In the evening, we will arrive at St. George, Utah and stay overnight. Glen Canyon Dam, Lake Powell: Lake Powell is the second largest artificial water reservoir in the U.S. and it also marks the starting point of the Grand Canyon. See the depth of the Lake Powell as we travel across the Glen Canyon Dam. Bryce Canyon National Park: Famous for its hoodoo rocks, these sandstone columns in the canyon resemble all sorts of different strange creatures; putting both your imagination and your camera to work. In the morning, after the SLC city tour, tour will head west bound along the Lincoln Memorial Highway I-80, during which the visitors are able to see the largest basin in US west. 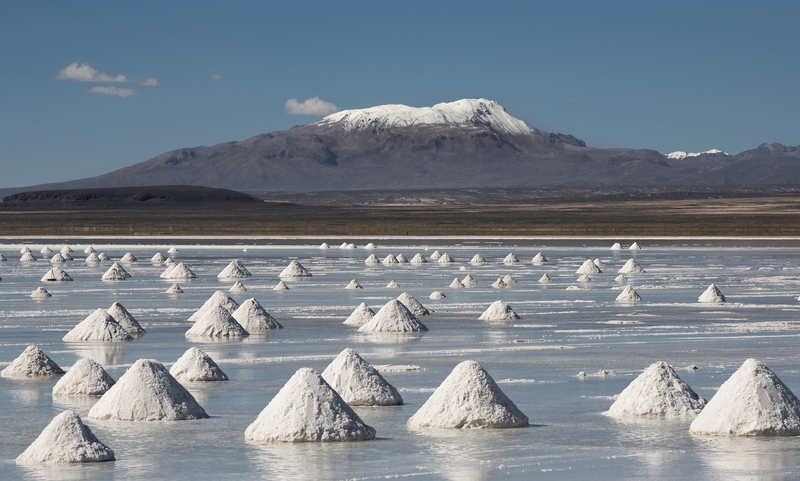 After stop at Elko for lunch, the group will visit the Bonneville Salt Flats, which is considered as one of the best place to take wedding photos and Solar de Uyuni in North America. Stay overnight in Reno. Elko: a primary town in northern Nevada for local economy, since the largest gold mine in USA located nearby. 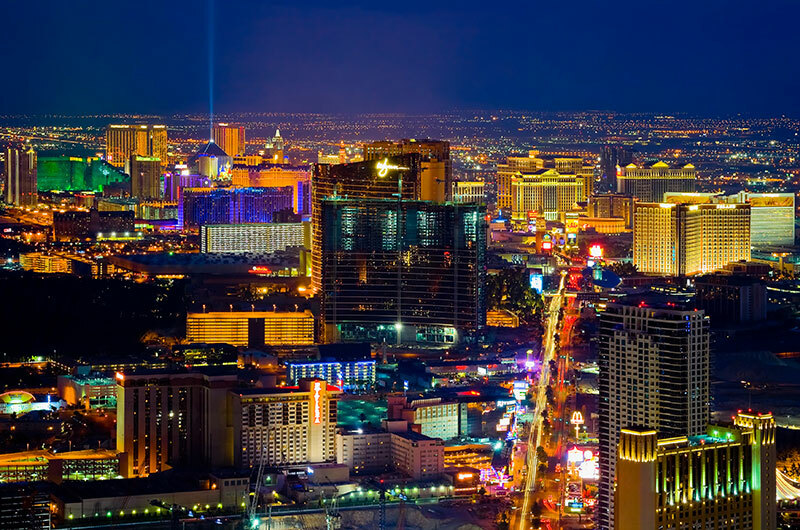 This city is called the capital of Nevada’s gold belt. Meanwhile, Elko is also the home of the annual National Cowboy Poetry Gathering, said festival is held each January for celebrating the life in the rural West, featuring poetry, music, stories, gear, film and food. Bonneville Salt Flats: one of the prominent salt flats in west hemisphere, and considered as the twin sister of Bolivia’s Solar de Uyuni. The salt flats are natural wonders not only awe-inspiring, but also seem to be the great place to play with perspective. 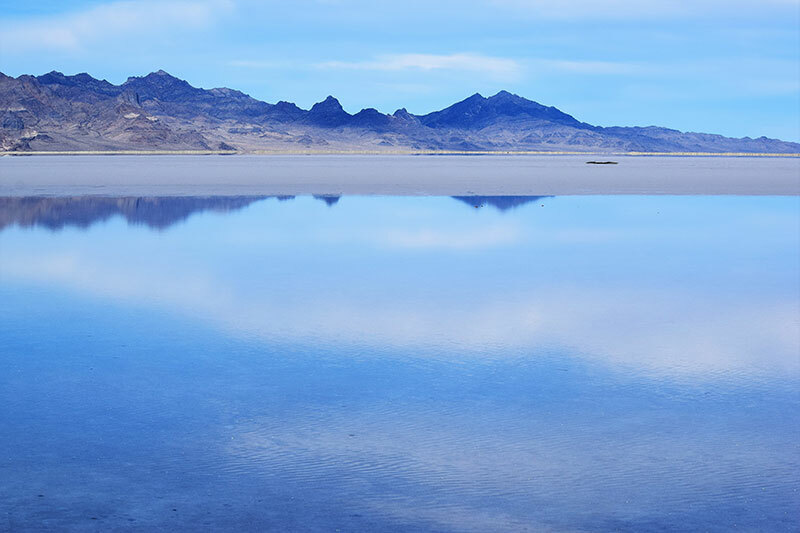 With reflections of surrounding mountain, clouds, especially constant bright sunshine, the Bonneville Salt Flats is a dreamland for photographer. Plus, this place is a perfect speedway for those racing cars, airplanes and aerospace shuttles to land and compete. Reno: the largest small city in the world. Reno is considered as twin sister of Las Vegas and had a glorious history during the US Western expansion history. Meanwhile, its fate, past and present, also represents the attitude of American people towards gaming industry, especially the gambling and entertainment industry. You are able to try your luck in Reno. In the morning, the tour will drive into Northern California’s natural reserve to visit the Nimbus fish hatchery and Stone Lake bird sanctuary, where in you are able to catch some good pictures of migrating birds or salmon active in the streams. 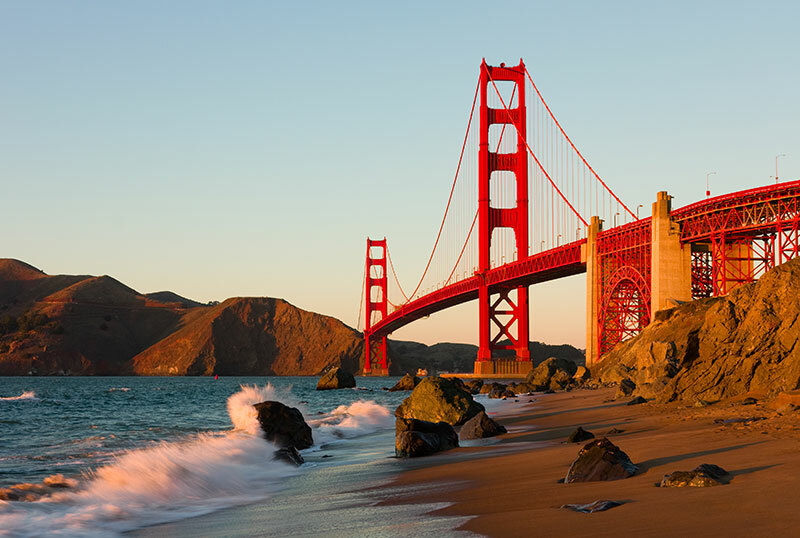 The highlight of the day is the Napa Valley, the most coveted wine tasting and visit a sightseeing place in Northern California. Stay overnight in San Francisco. Nimbus Fish Hatchery: Located in eastern Sacramento, this hatchery raises Chinook salmon and then release to the American River for environmental protection issues. You are able to enjoy the on-site trail to view wildlife in nature. Stone Lake Bird Sanctuary: lies within the Sacramento River Delta, it is a paradise for thousands of migrating birds, such as waterfowl, shorebirds and other water birds. A must see. Napa valley: considered one of the premier wine regions in the world, where in at least 250 wineries distributed. Each year, millions of visitors come here not only for tasting the top quality Californian wines, but also for appreciating spectacular rustic scenery in this area. In the morning, we will visit the Stanford University. After then, we go inside the San Francisco city via Silicon Valley area. The first stop of SF city tour will be Twin Peaks, where you are able to appreciate a panorama view of this amazing city. Afterwards, you will see the fantastic Palace of fine arts, and the landmark SF-Golden Gate Bridge. At lunch time, we will stop by the famous Fisherman's Wharf - Pier 39, you will have a chance to taste the local delicious seafood and take a boat ride (Optional)around the beautiful SF Bay area and enjoy the scenic views of the SF City Skyline, Golden Gate Bridge, Alcatraz Island and the special pier with hundreds of joyful sea lions. In the afternoon, you can choose to have your free time in the San Francisco, or join our Extensive City Tour (Optional). This in-depth tour of the city will bring travelers to other famous sightseeing points in SF, such as: Cable Car, Lombard Street, City Hall, St. Mary's Cathedral, and Chinatown in San Francisco. After city tour at around 6pm, sent to hotel after the city tour. Stanford University: Considered as one of the best universities in the world, especially its second largest campus in USA. The primary buildings are embodied with yellow brick and red roofing Spanish colonial style architecture. On the end of its palm trees lined Main Street is the main quad comprising the Memorial Church “the pearl of the crown”, the Dream Corridor, and the landmark of the Stanford – Hoover Tower. It is worth mentioning that more than 50 Stanford alumni have been awarded with Nobel prizes, and so many entrepreneurs or owners of those world class IT giants, such as Google, Yahoo, Cisco, HP all graduated from Stanford. In the morning, the group will tour the Yosemite national park which is famous for its colossal granite rocks, spectacular waterfalls, and glacier formed U -Shaped valley. 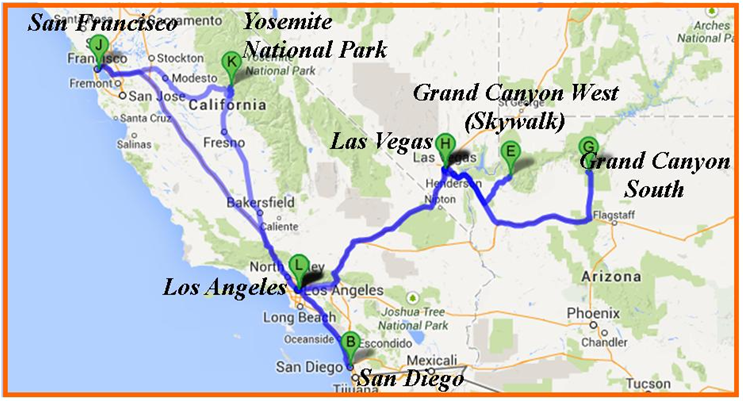 You will have a chance to see the Yosemite waterfall, the El Capitan and Tunnel View Point. After the lunch, the group will drive through the richest California Central Valley before back to Los Angeles. Tunnel View Point: the best spot to appreciate the Glacier formed U-shaped Yosemite Valley. Standing at the rim, you are able to see the Half Dome, which is the icon of California and the well-known sports brand North Face, Bridal Veil Falls, three sentinel rocks and so on. Note: Any delayed flight due to weather conditions or any circumstance which is unable to arrive before 1:30 PM (U.S. Domestic Flight) for the free airport pick up, other time please arrange your own transportation to hotel.